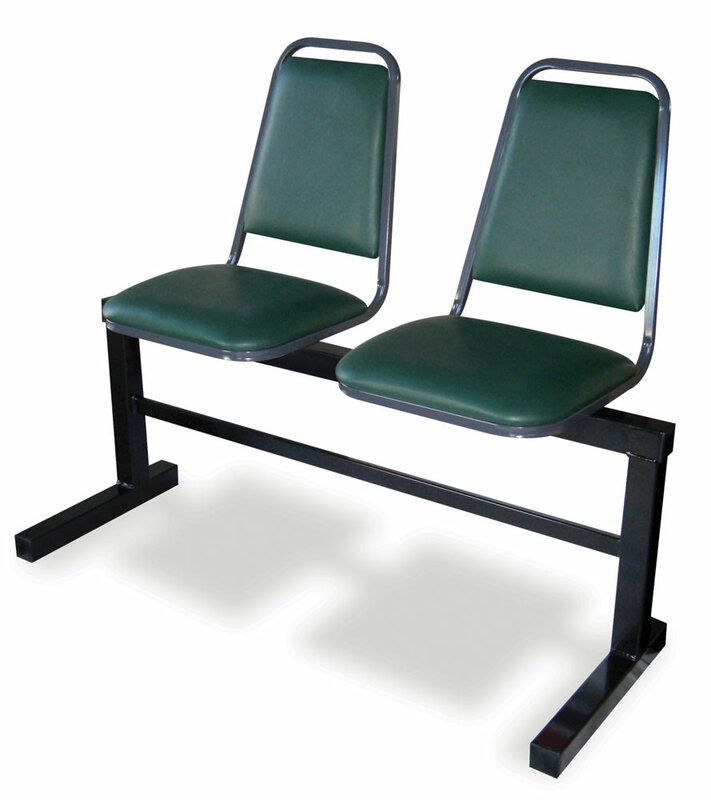 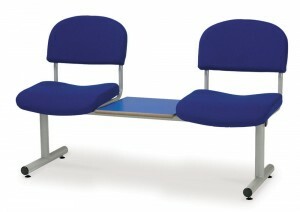 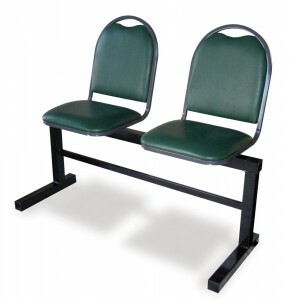 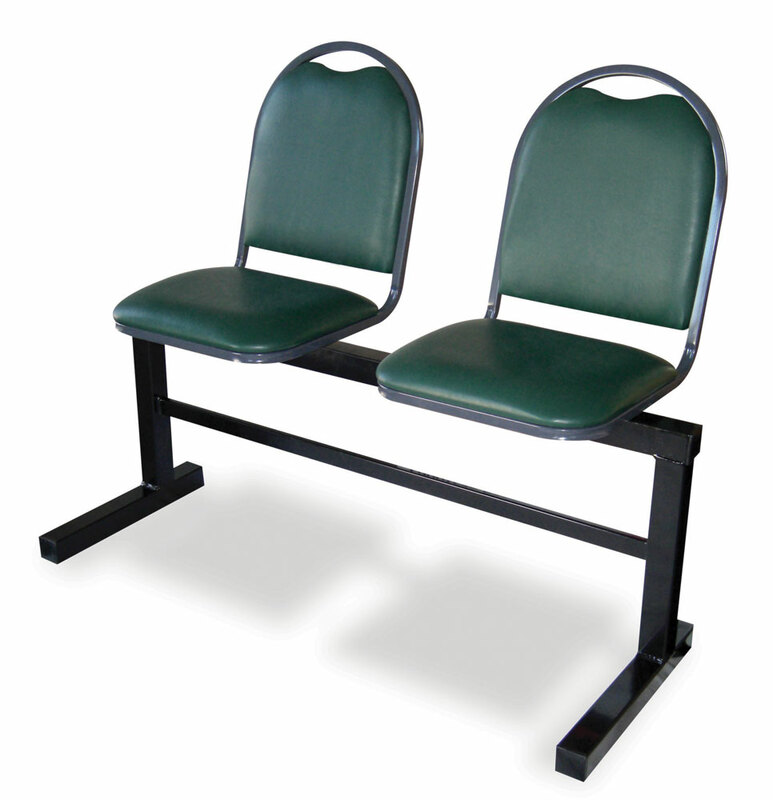 Choose from a wide range of seating options. Available in 2, 3, 4 and 5 seating lengths. 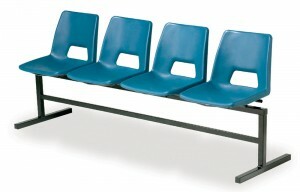 Individual seats may be replaced with a table where required.